We already know that Philadelphia is the best city on the planet, but outsiders don’t realize just how amazing our hometown truly is. Here are just a few examples of places that are near and dear to our hearts! 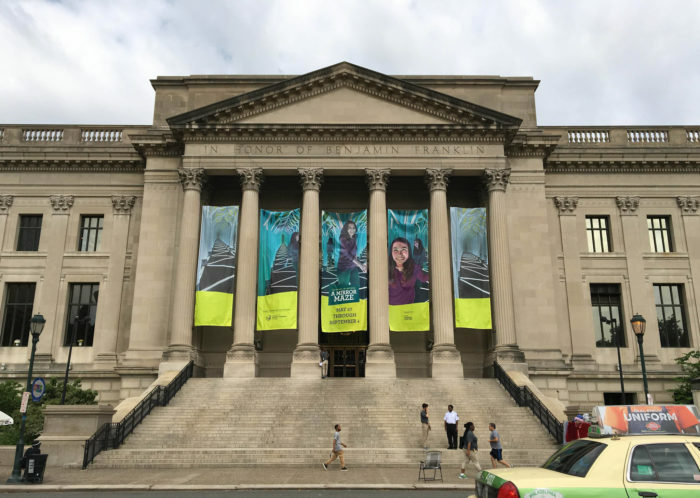 These places are the best of their kind in the country, and they each prove that Philly is something special. 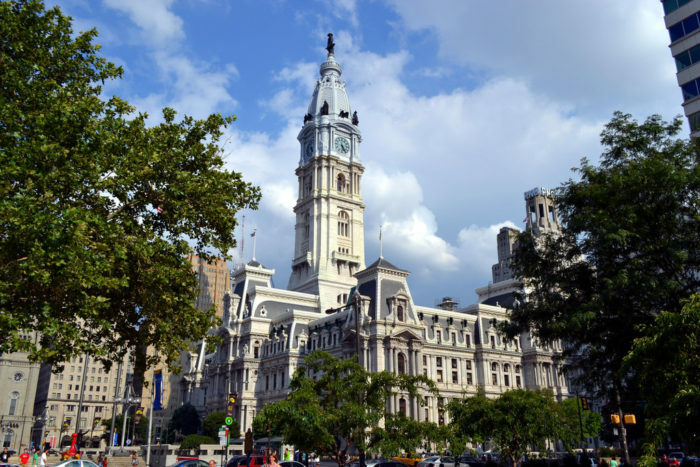 Did you know that City Hall is the largest masonry building in the world? 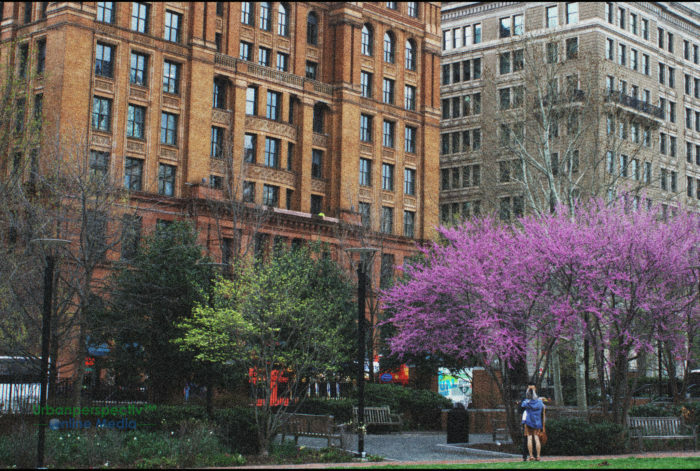 Beyond that, it's a beloved center of town where you can listen to live music, watch street performances, enjoy markets and fairs at Dilworth Park, and see a great view of the city from the clocktower. 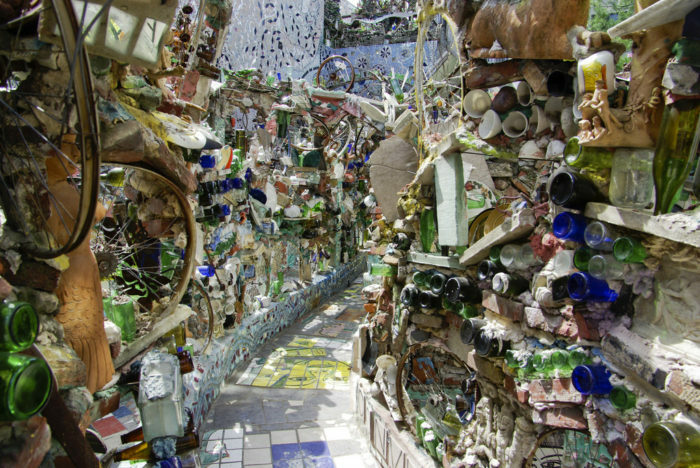 The Magic Gardens are among the most famous mosaic tile works in the world. This impressive piece of art is almost an entire block long, and it's all been created by one man. You could get lost here for hours. 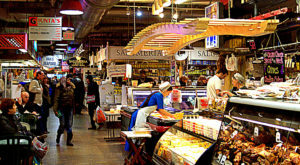 If you're looking for something edible, chances are you'll find it at the Italian Market. There are gourmet shops, homemade pasta shops, a cheese shop with over 300 cheeses, the world's best tortilla shop, and so, so much more. 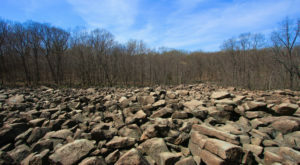 Fairmount Park is the largest urban park system in the country. 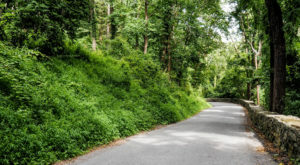 There are so many impressive hidden gems here that it would take years to track them all down. 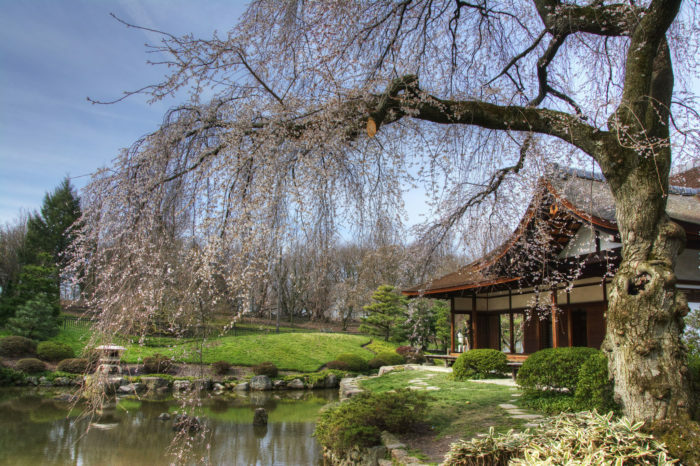 If you're a fan of stunning gardens and architecture, be sure to check out the Shofuso house. 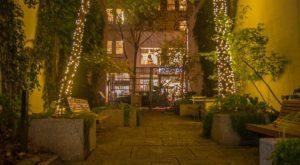 Between the oldest street in America (Elfreth's Alley) and the home where Thomas Jefferson wrote the Declaration of Independence, you can't just pick out one must-see Old City sight. This section of town is best explored on foot when you have hours to spend enjoying the historic buildings and landmarks. South Street is the most interesting street in the country. From pizza slices the size of your torso to unique thrift shops, music venues and bars... it's all here. This edgy part of town has always been a popular spot for artists of all types to enjoy similar company. 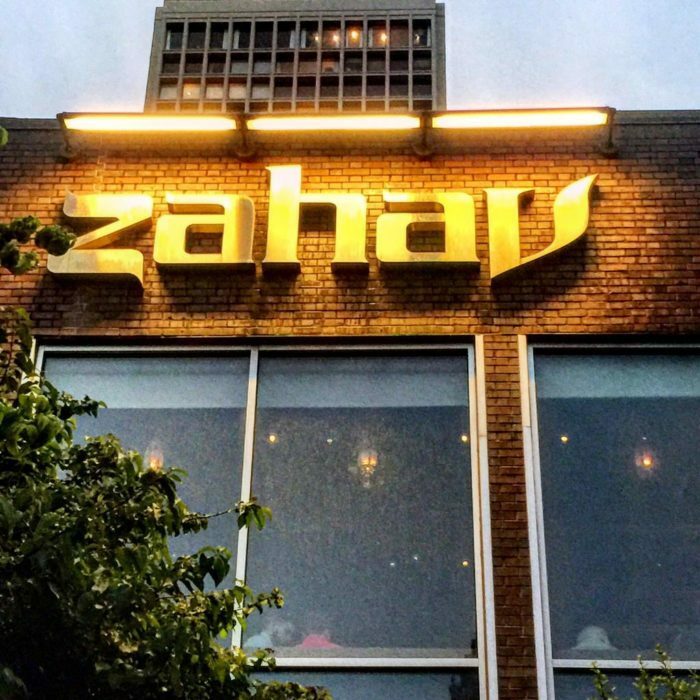 Zahav's wildly famous Lamb Shoulder dish has been called the best meal in America - or even the best meal in the world - by food critics everywhere. 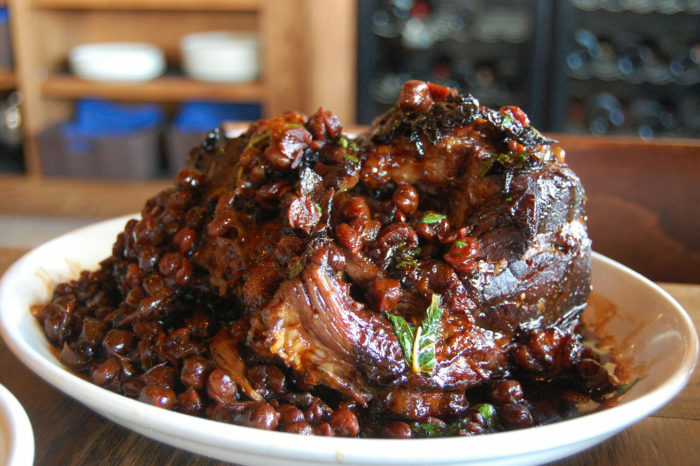 Even if you're not a fan of lamb, you've got to try this once in your life. Order it ahead of time when you make reservations - it takes them 3 weeks to prepare! The museum dedicated to one of the most interesting men in the world happens to be one of the best museums in the world! This hands-on science museum covers everything from physics to physiology. Philadelphians of all ages enjoy running through the famous giant heart. 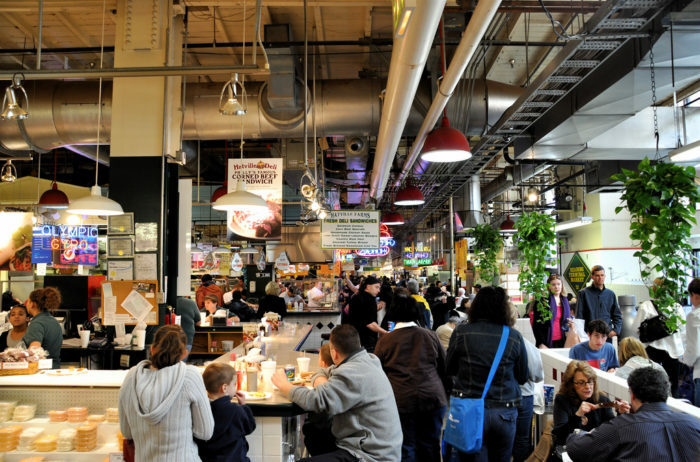 The vendor list at Reading Terminal Market reads like a who's-who of delicious food. 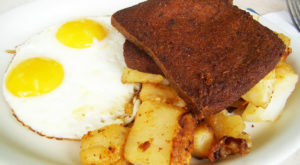 DiNic's Roast Pork has been awarded the best sandwich in America, Hershel's East Side is the only place to get a perfect reuben outside of NYC, and both the 4th Street Cookie Company and Pennsylvania General Store sell the city's best cookies. 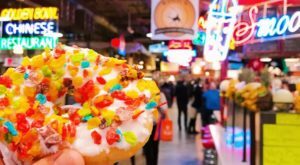 Get a tasty grilled cheese at Meltkraft or try world famous donuts at Beilers. Be sure you come hungry! There's always something happening at Penn's Landing. 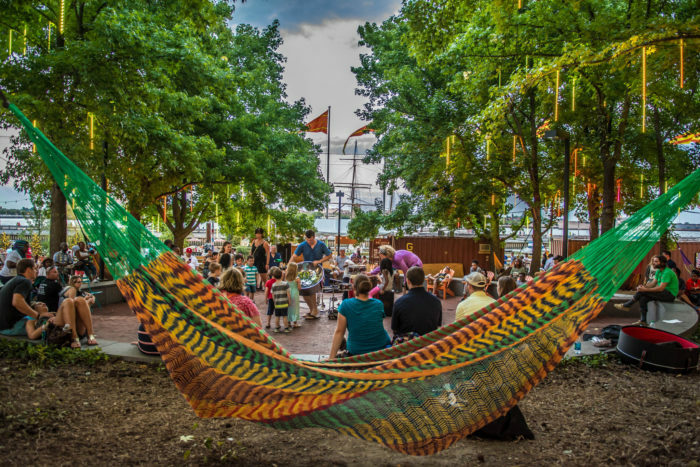 This waterfront spot is home to food trucks, concerts, outdoor performances, and pop-up parks like Spruce Street Harbor Park. You can check out tall ships here and even dine on the only tall ship restaurant in the world at the Moshulu. Enjoy ice skating or roller skating at the river rink, where there are year-round carnivals. Technically, Longwood Gardens is outside of Philadelphia in Kennett Square. 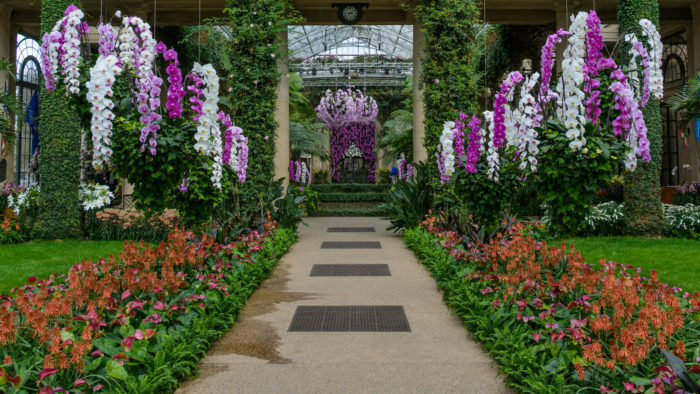 That does not take away from the fact that this DuPont estate is one of the most impressive horticultural displays in the world! Philadelphia is known as America's Garden Capital, and Longwood is the most impressive one we have. Be sure to give yourself hours to explore, because you'll never want to leave. 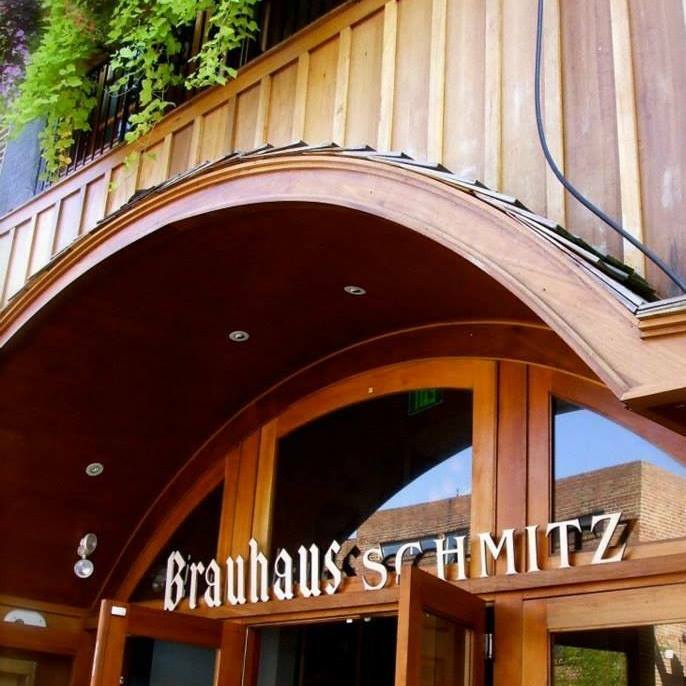 Brauhaus Schmitz opened just a few years ago, but it has already made quite the impression. 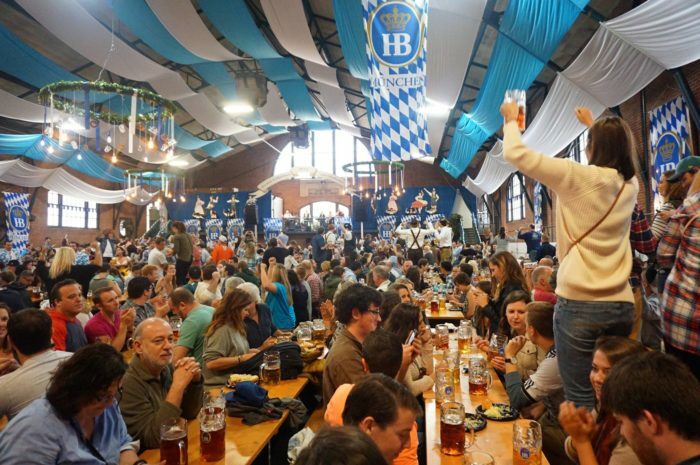 It's one of the most authentic German beer halls outside of Germany! 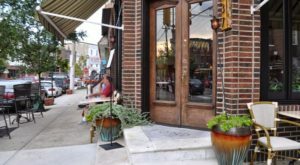 Take a vacation without leaving South Philly by dining and drinking at this South Street establishment. Of course, their Oktoberfest is absolutely unforgettable - but just an ordinary dinner is pretty darn good, too. 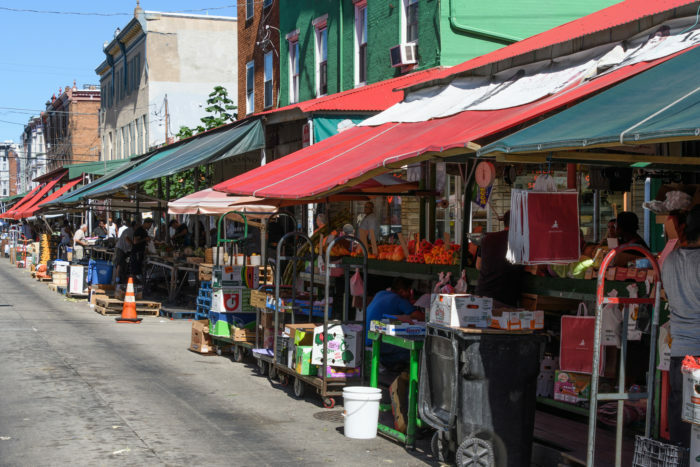 What do you think makes Philadelphia the best place on Earth? Personally, I don’t think there’s any place in the world that can compare with The Incredible Reading Terminal Market, and the Shofuso House in Fairmount Park always takes my breath away. 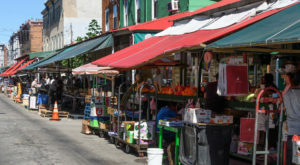 Share your favorite Philly spots in the comments below!